PERFECT LOCATION! 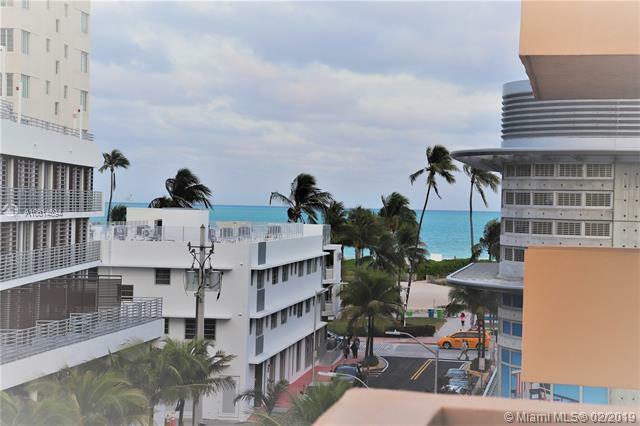 This condo is in the heart of South Beach and a short walk to shopping, dining, entertainment, the beach, etc. 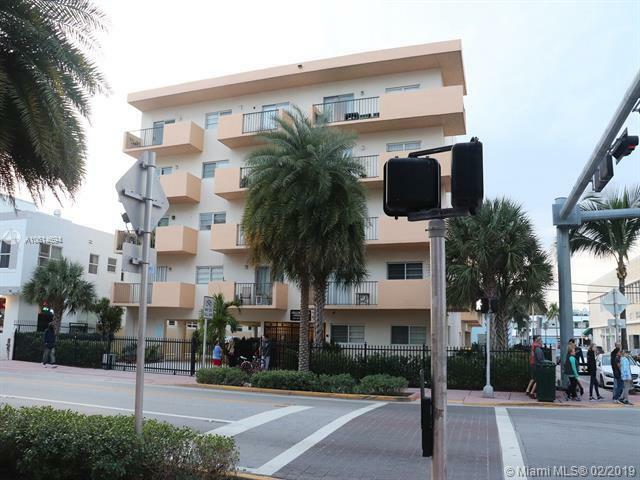 Rarely on the market, this is a large 1 bed/1.5 bath with only one owner. Located on the top floor with views of the Atlantic Ocean. This building has five floors and only 24 units. 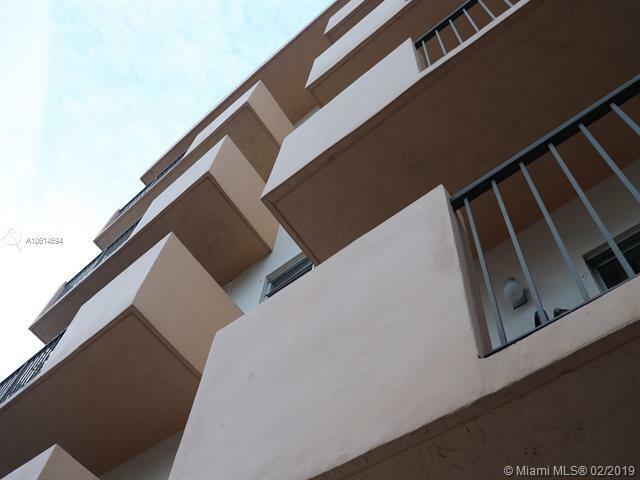 It boasts a large balcony, plenty of storage including walk-in closet, a fabulous layout with tile floors, and much more. 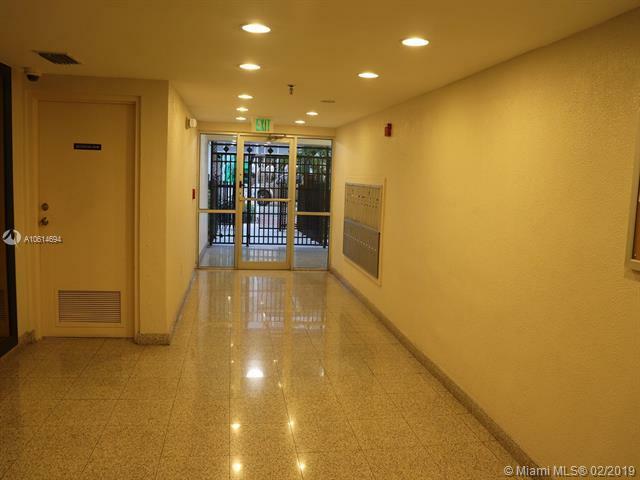 Well maintained building with gated secure parking. Okay to lease. For AirBNB, Buyers and Buyers' agent to perform due diligence following City of Miami Beach and State of FL requirements and guidelines. The Seller is motivated and wants offers!